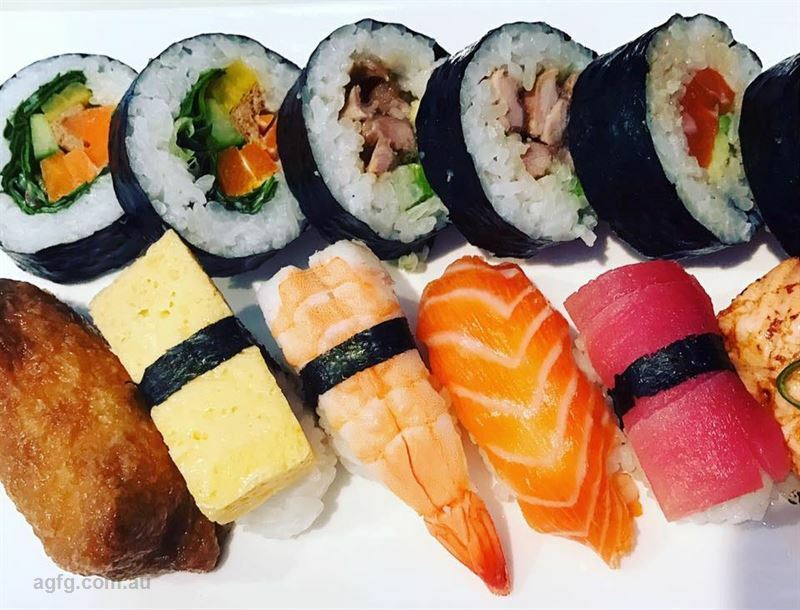 Sashimi Bento: salmon and tuna sashimi, sushi rolls, nigiri, tempura and salad. 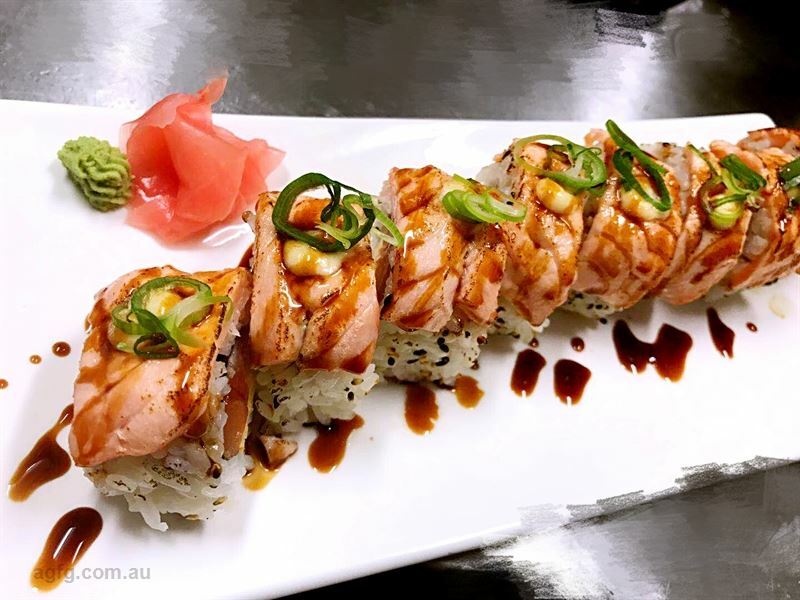 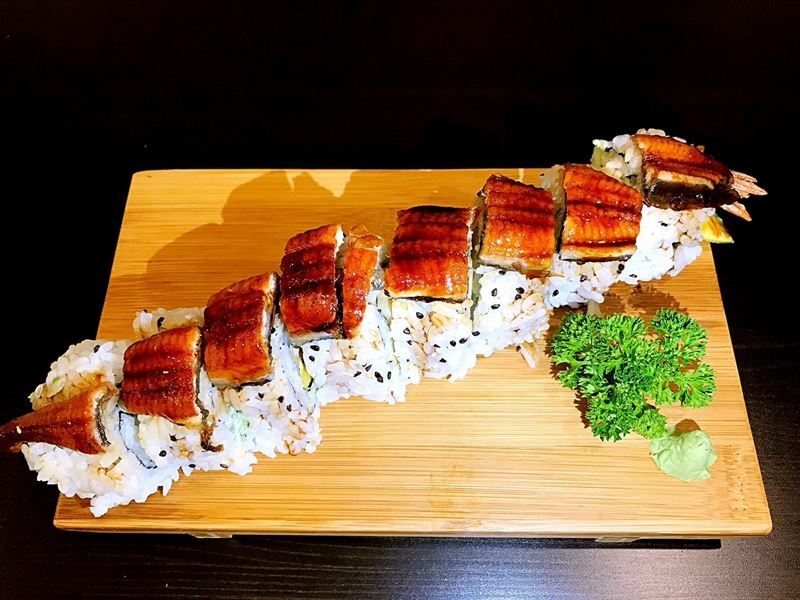 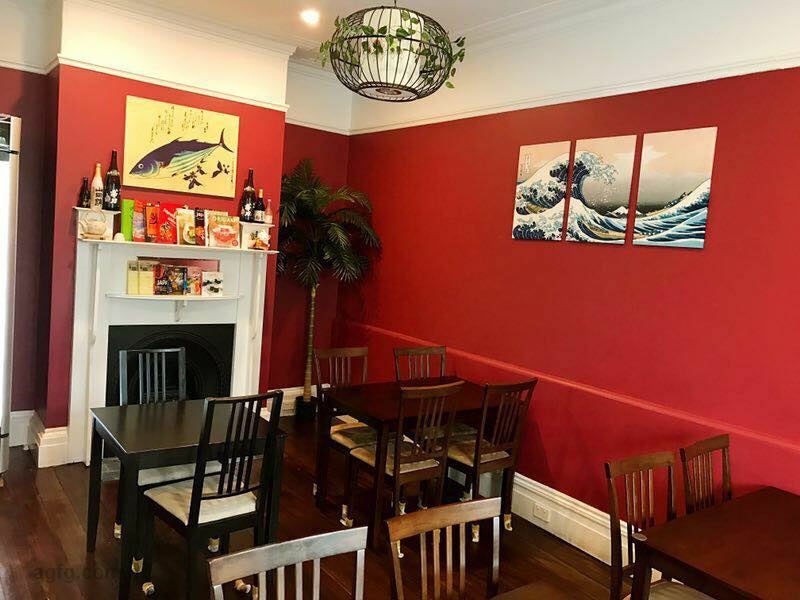 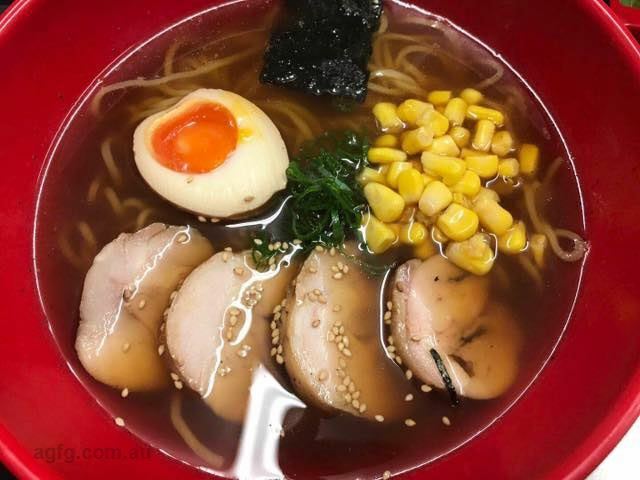 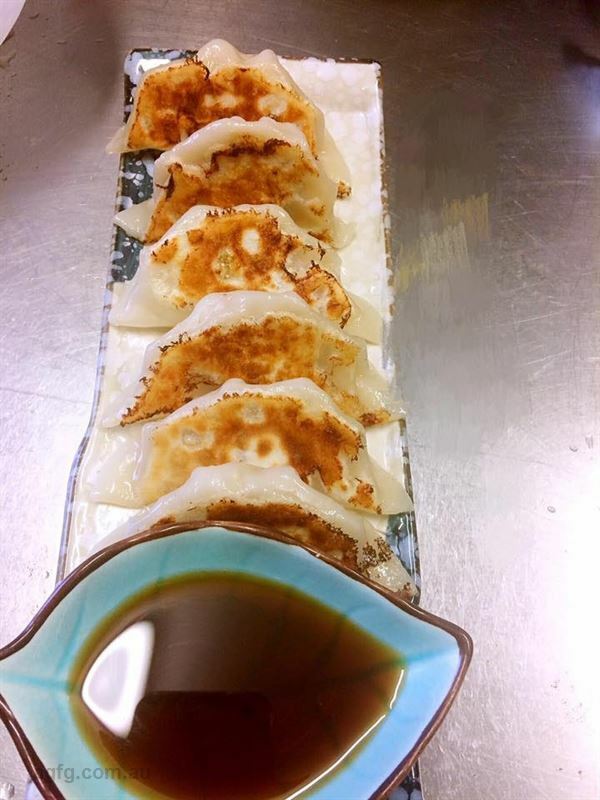 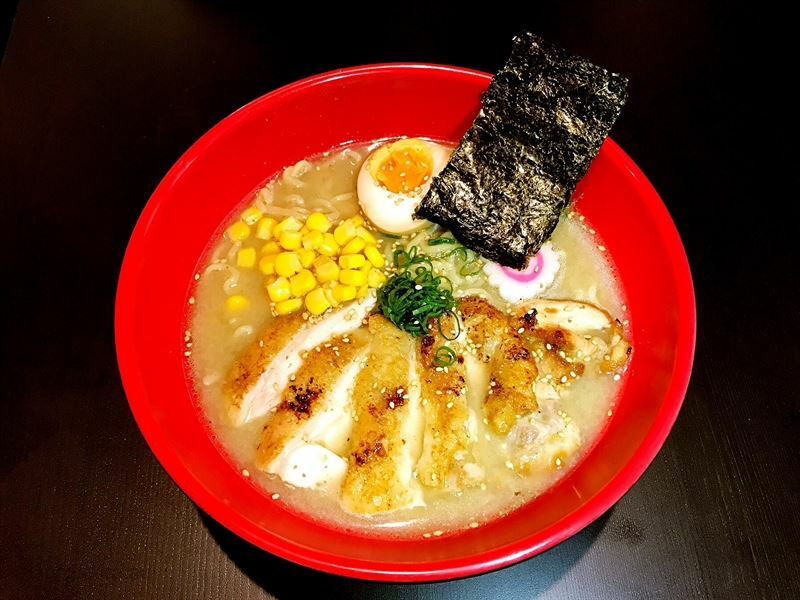 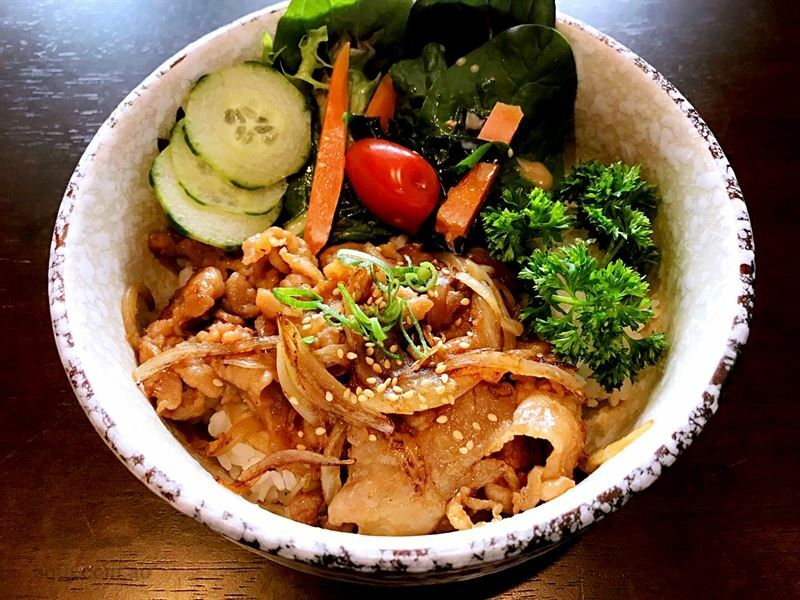 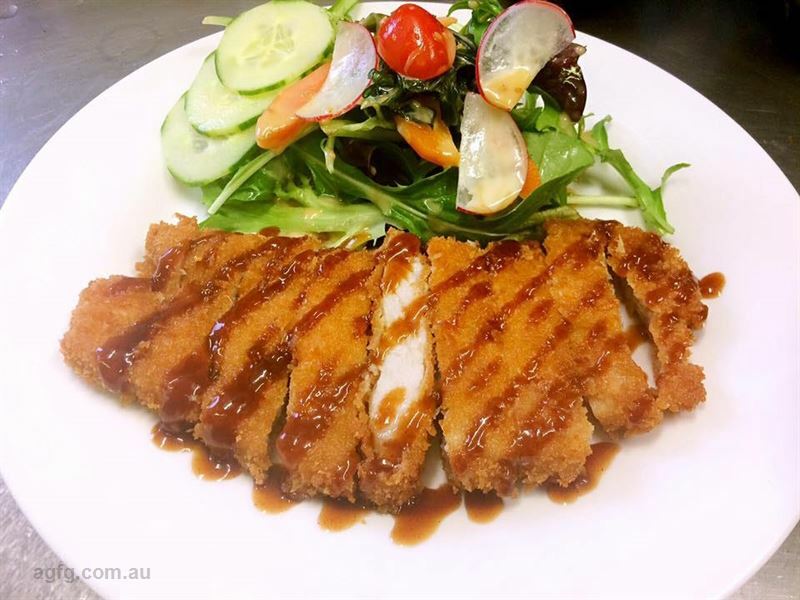 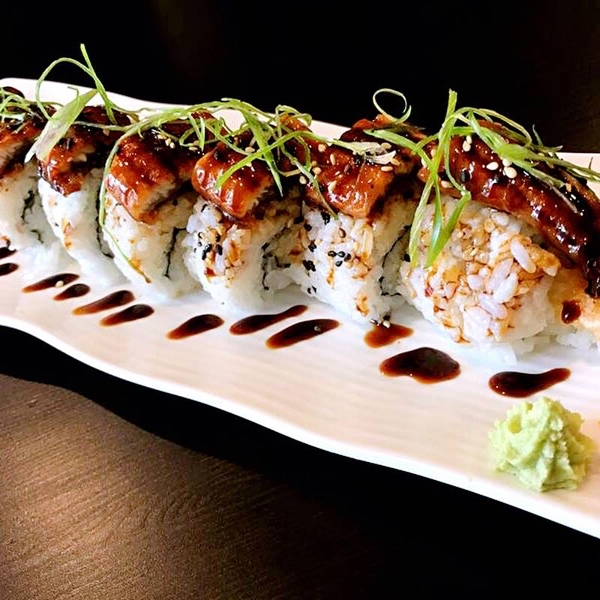 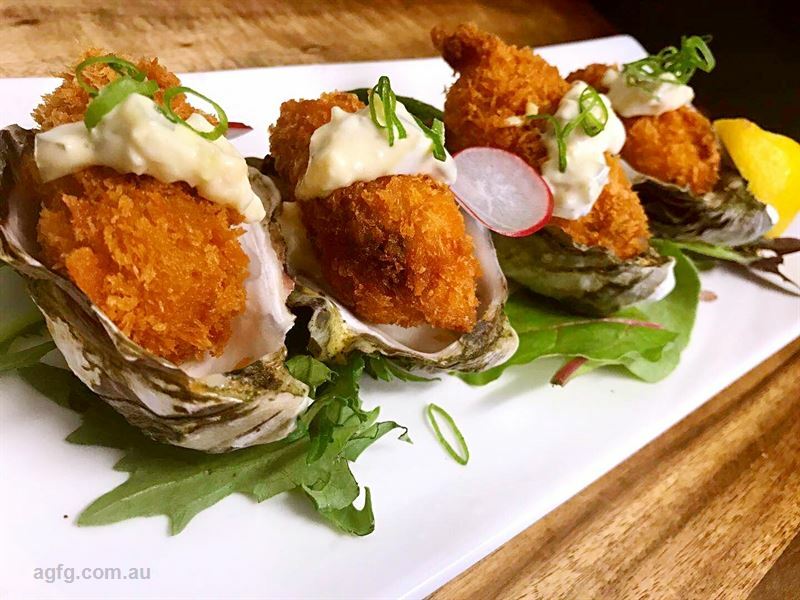 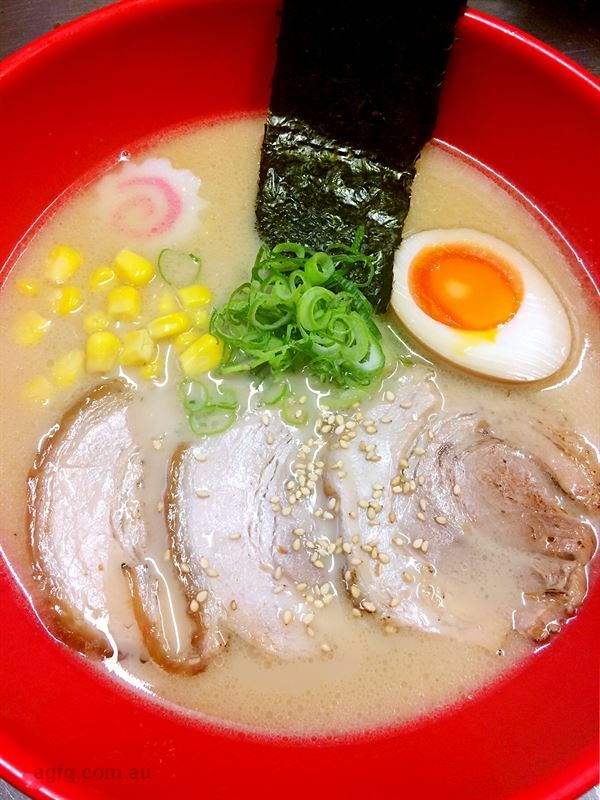 For a taste of the Orient in South Hobart, say konichiwa to Komatsu Japanese Cuisine on Davey Street. 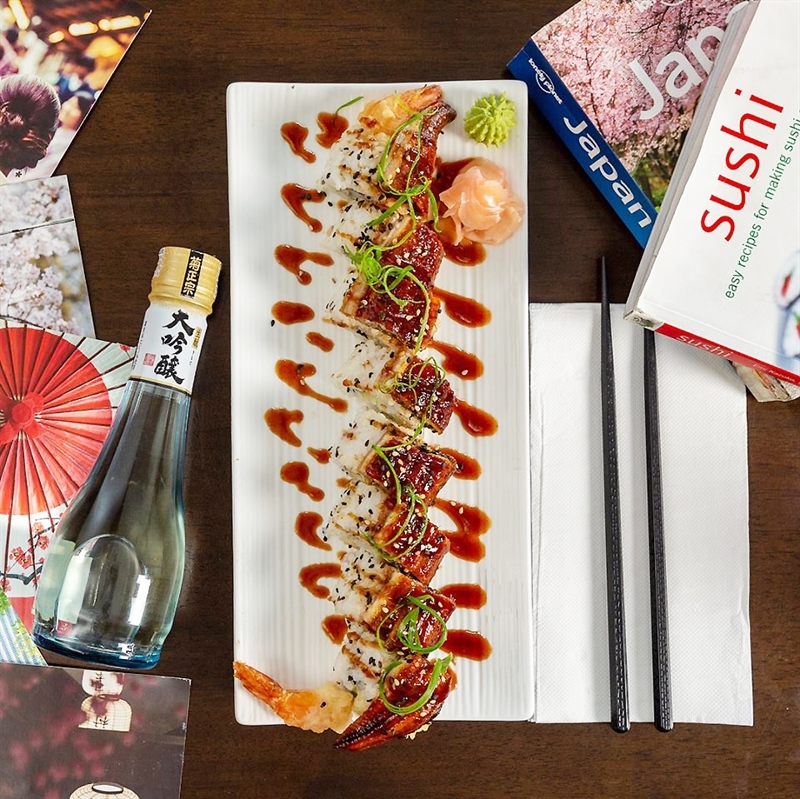 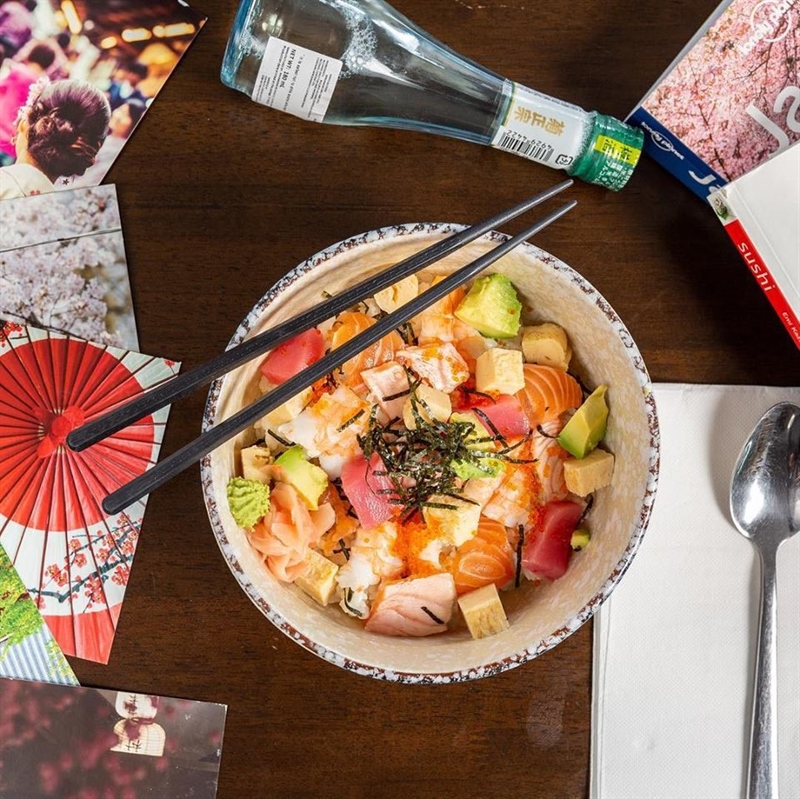 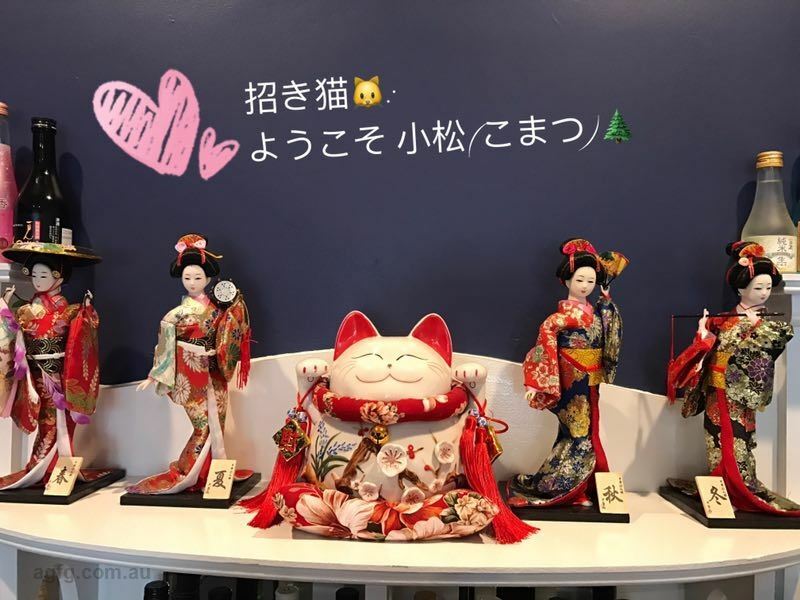 This traditional Japanese restaurant greets guests with a bow and sassy red décor, accented by artwork, bonsai trees and splashes of green, creating a calming Zen vibe, where taking time over sushi and sake is a must. 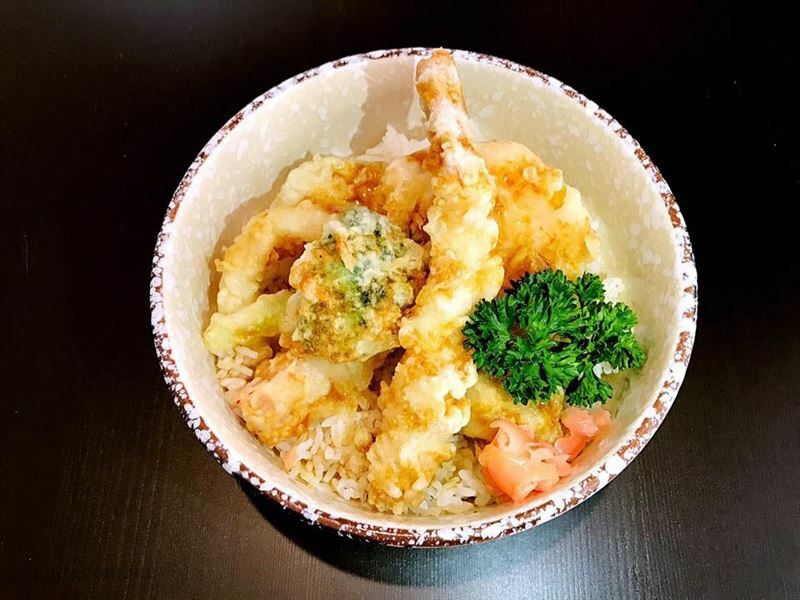 Settle in with a starter of fried octopus balls with BBQ sauce and mayo, or housemade gyoza stuffed with pork mince; before mains such as pan-fried teriyaki salmon with steamed rice and seaweed salad. 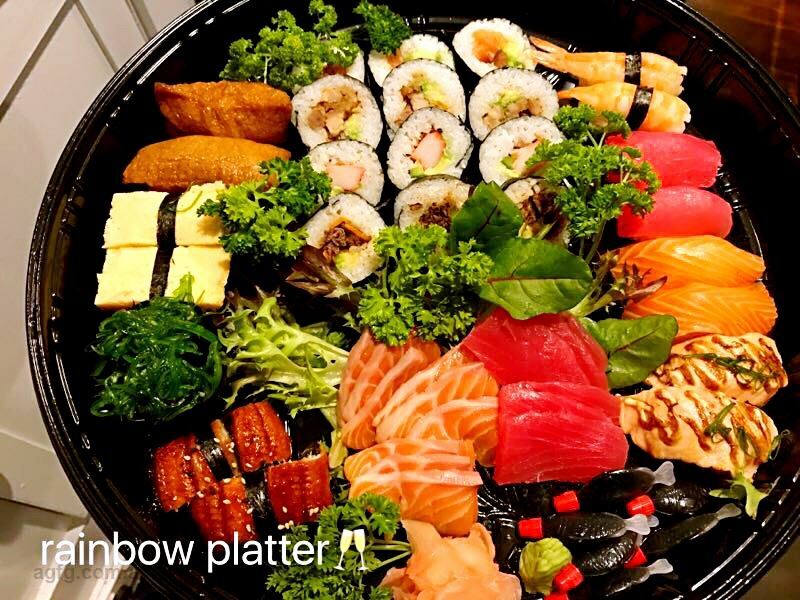 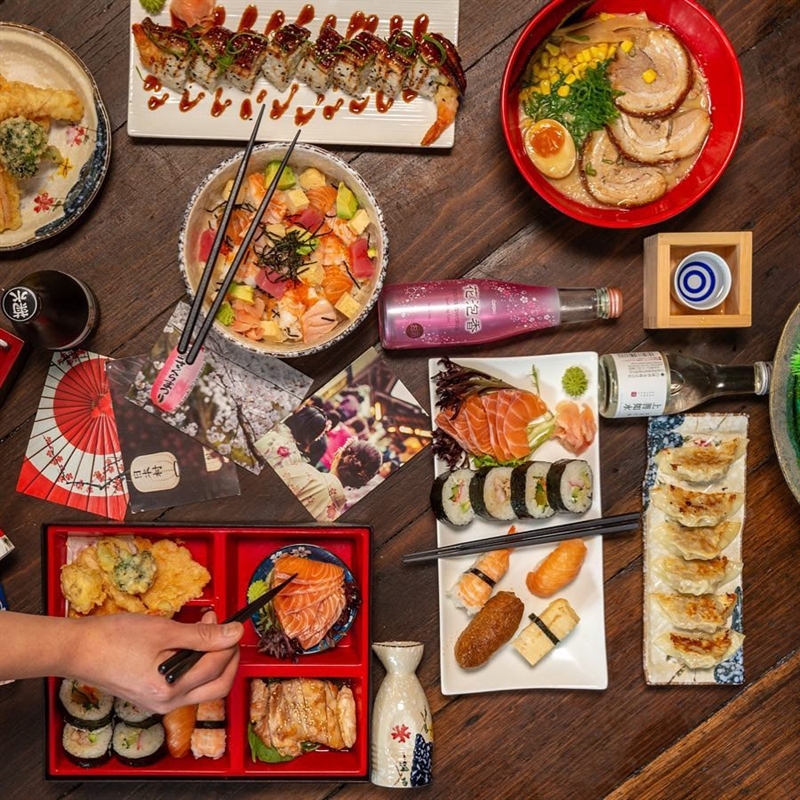 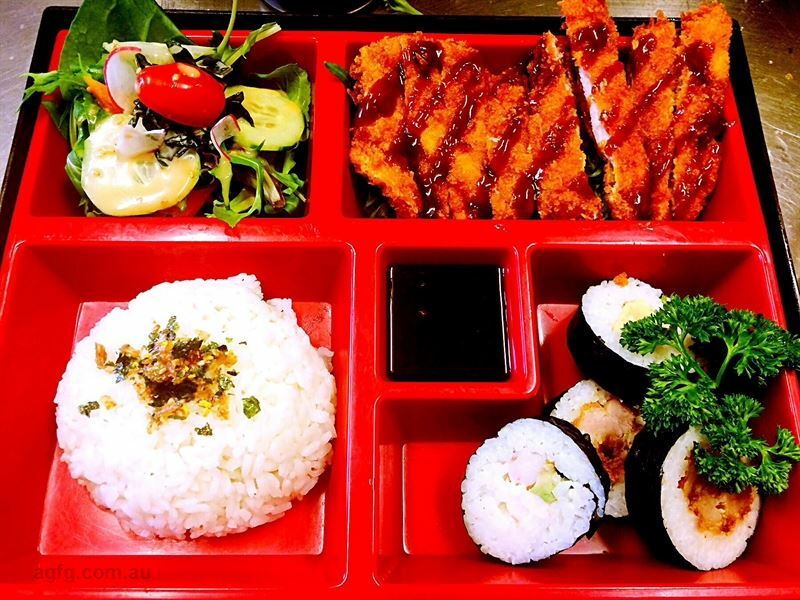 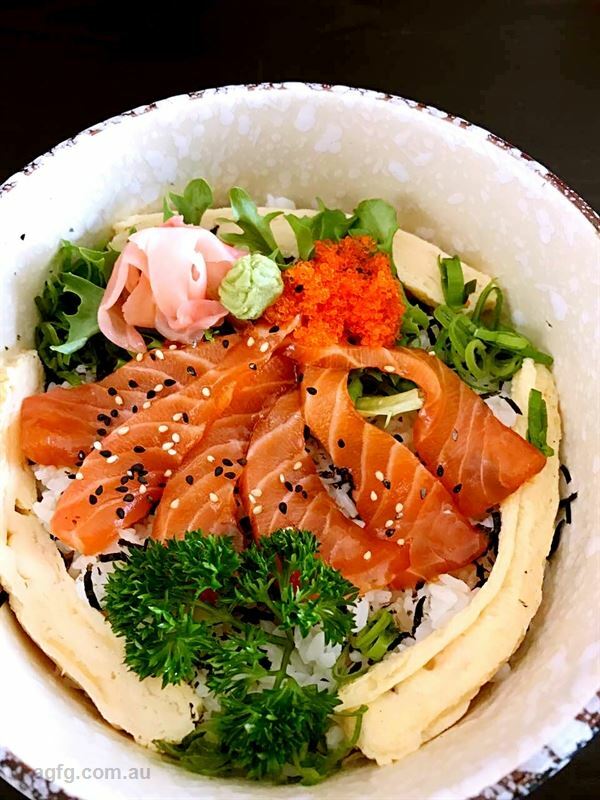 Choose from an extensive range of share plates like the rainbow platter with salmon and tuna sashimi, mixed nigiri and sushi; or a bento box with crispy chicken, takoyaki, salad and rice. 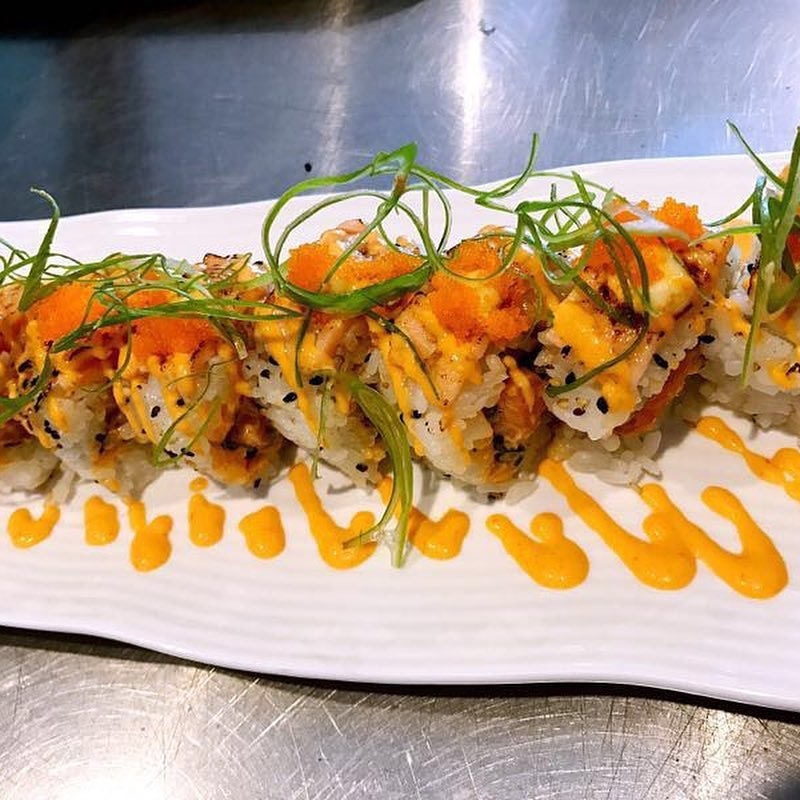 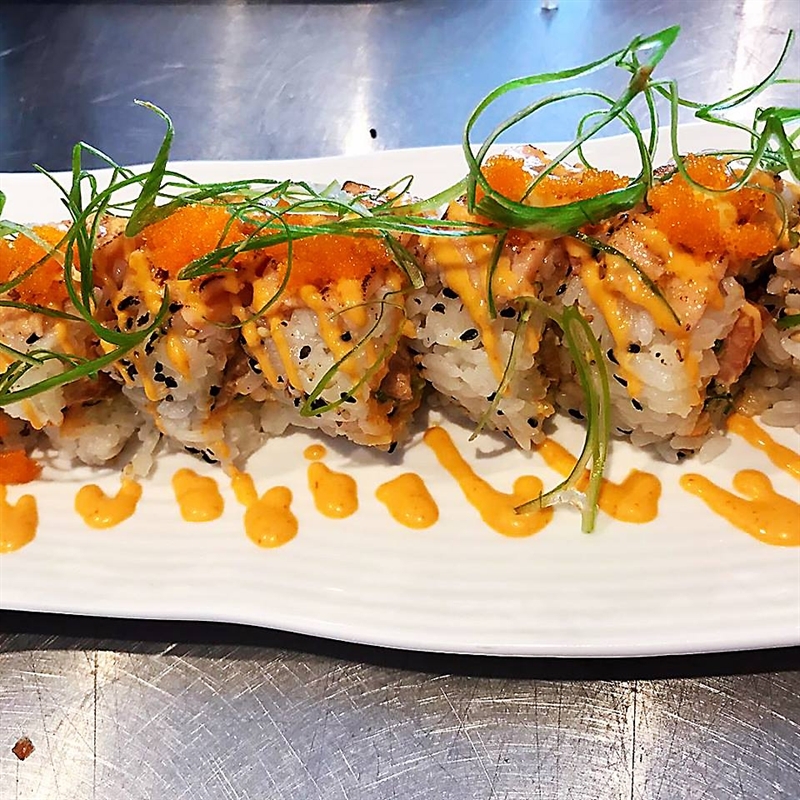 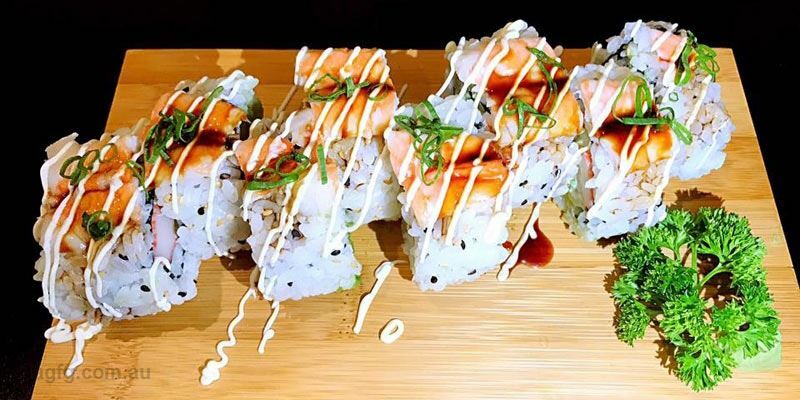 Be tempted by a Chef’s special monster shrimp roll with tempura prawn, avocado and crab.